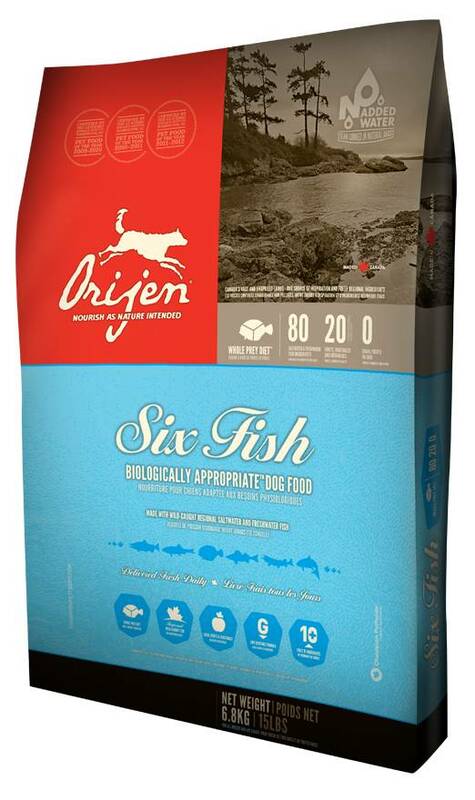 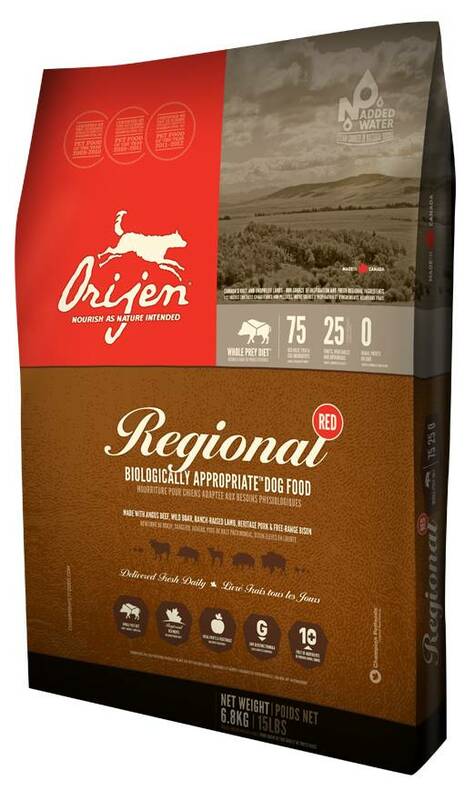 Biologically Appropriate™ ORIJEN represents a new class of food, designed to nourish dogs and cats according to their evolutionary adaptation to a diet rich and diverse in fresh meat and protein. 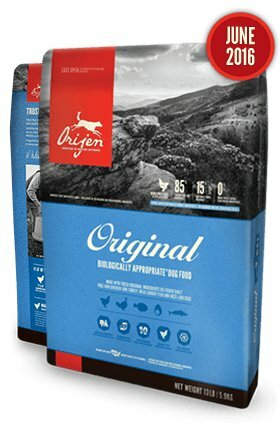 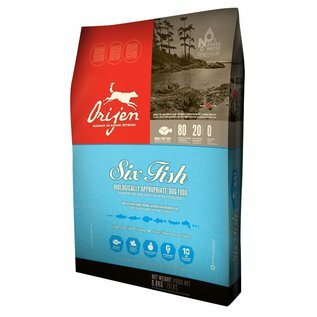 Our ORIJEN foods feature unmatched inclusions of fresh free-run poultry, whole nest-laid eggs, whole wild-caught fish and ranch-raised meats – sustainably farmed or fished in our region and delivered daily, FRESH or RAW in richly nourishing WholePrey™ ratios, to our DogStar® Kitchens. 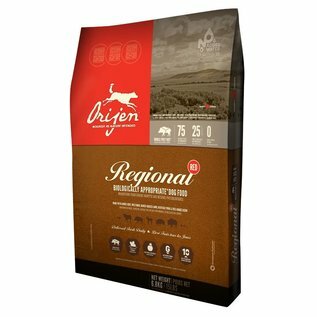 Our award-winning dry foods, freeze-dried foods and freeze-dried treats keep your cherished dog or cat happy, healthy and strong, we guarantee it!